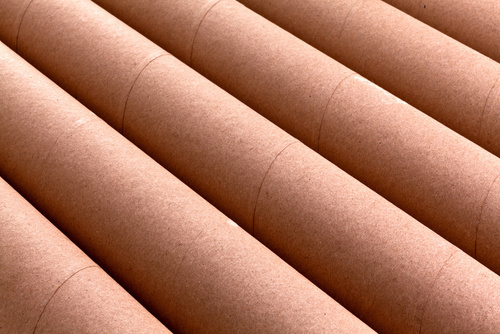 Standard & custom paper tubes, protective tubes, storage tubes, packaging tubes, and more. Shipping tubes designed for durability and manufactured using heavy-duty tube construction. We specialize in supplying cores for the paper, film and foil converting industries. 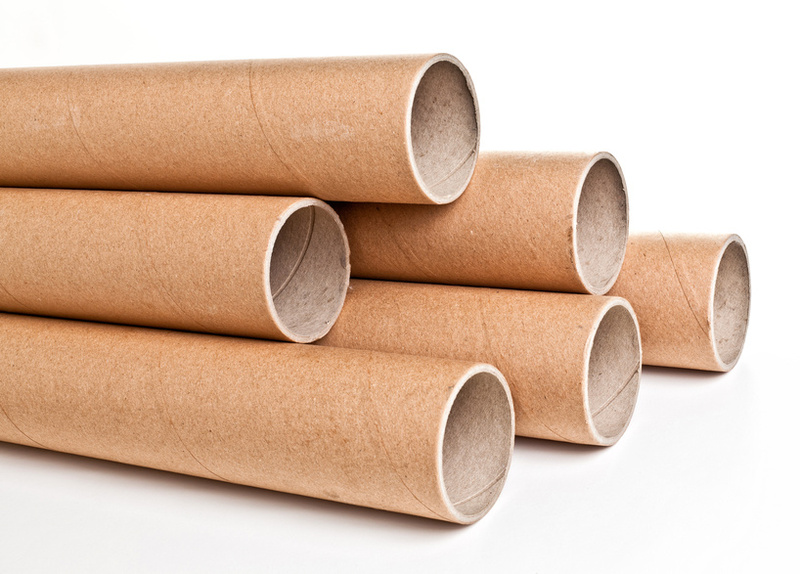 Contact Advanced Paper Tube to request a quote on paper tube products. 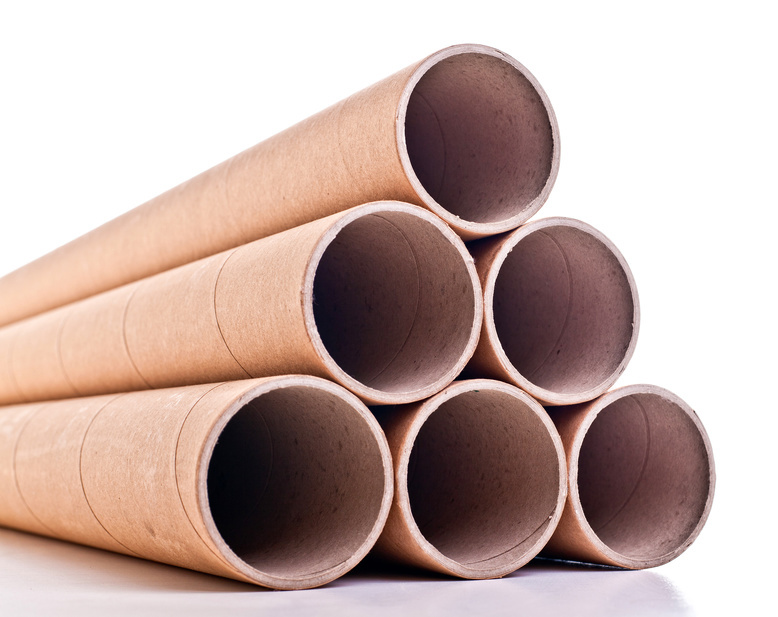 Please submit your paper tube requirements and one of our product specialists will contact you.